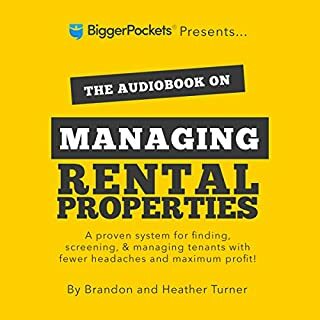 Whether you're looking for your first rental property or just looking for a better way to manage the ones you have, this audiobook shows you Mike Butler's strategies, mind-set, tools, and technologies to make your rental business a boatload easier while giving you a lot more time to do what you want! If you want to become one of the few who know how to SUCCEED and create your financial freedom with real estate then you've come to the right place. You will learn things top real estate agents DON'T even know. You will have not only the upper hand, but a guidebook to real estate riches. Don't just take my word for it, real estate investing has been proven time and again to being one of the best investment vehicles available. This is the ultimate beginner's guide to rental real estate investing. You will learn all the basics and then learn in-depth strategies for how to build and grow your real estate portfolio. With this new audiobook, we are going to introduce you to perhaps the safest continuous-income stream you could imagine. Multifamily Real Estate Investing is an incredible opportunity for you to succeed and create real wealth for years to come. waste of money, and super short book. When it comes to reliable investment opportunities that are still open to the common man, there are few better places to look than real estate. 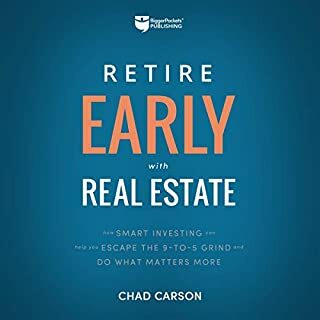 With a few notable exceptions, real estate is almost always the best choice when it comes to low volatility investments that still manage to generate, at worst, an average return on investment and if you are interested in learning the core principles behind successfully investing in real estate then this is the book that you have been waiting for. Inside you will learn not just the basics behind successfully investing in real estate but also the fundamentals such as learning about new markets and making an investment plan that you are sure is going to be effective. What's more, you will learn how to let the rubber meet the road when it comes to executing what you have learned, and then how to market the property successfully once everything is ready. Rental property investing is the book which is use to know about the rental property investing and by reading this book we can gain knowledge about the investing. This book is a very thorough and realistic view of the numbers and procedures to successfully invest in rental properties. 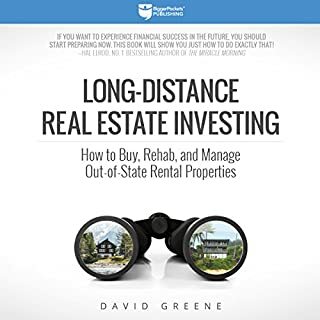 It will be a book that you continue to refer back to every step of the way as you begin your rental properties investing journey. 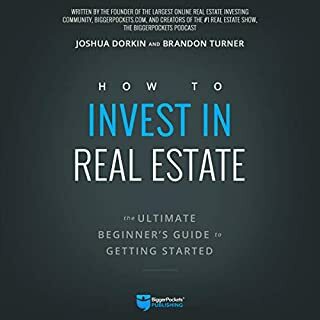 Amazing book to know about the rental property investing and this book will gives new ideas and tricks about the rental proprety investing. This is the most thorough and detailed rental property book I've read. This book fills in a lot of the blanks for the beginner. No excused after listening to this one! The rental property investing is one of the best useful book to know about the rental property and also the investing. This book is one of the best book and we can easily understand the correct meanings by reading this book. Great starter book! Easy to read. 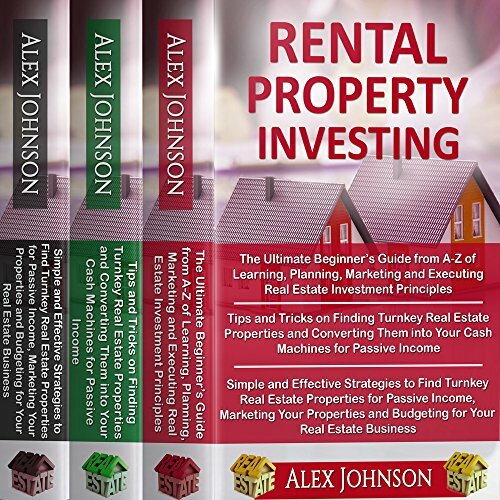 Organized and written very well for those who want to learn how to rental property investing. Really good book for someone beginning to the rental property. This is well written book about Rental Property Investing . It contains of 3 books so chances to get more ideas and tips. 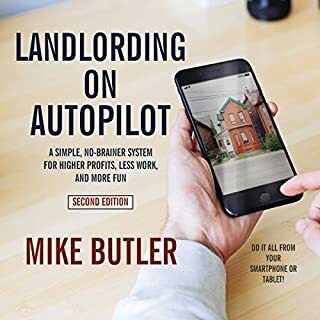 This book is very good and it contains a lot of new and effective steps and information about Rental Property Investing. This book gives you a decent establishment and the essential on real estate investing. This is such an incredible book! This book will help you with rental property investing subjects. The basics are easy to understand. It's definitely for beginners, but you'll have enough knowledge to get by when you finish it. I have read a bunch of rental property investing books and this one is so far the most to the point. once you get into the book, not a word is wasted. every moment is informative. great information in this audiobook. loved every second about to listen to it again. I'm very blessed to you make it feel like we are very special to know about rental property investing. Loved the book and listening to Alex Johnson was thoroughly enjoyable. I will definitely be following the strategy and advice given here. The authors highlights that the most difficult aspect of forensic analysis is attribution and this book is awesome. 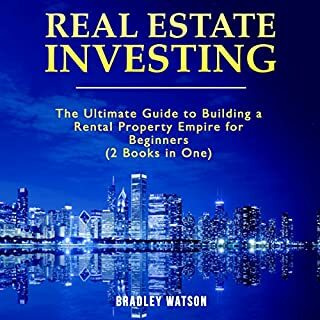 Excellent book to know about the rental property investing and this book is consists of 3 book in 1. All instructions and recommendations are very detailed, clear, effective and helpful. I liked this book very much and I would recommend it for those in need of this type of information.